TOP INTERNATIONAL RIDERS WILL BE SIGNING COPIES OF EVENTING EXPLAINED ON THE BRITISH EVENTING STAND AT BADMINTON! 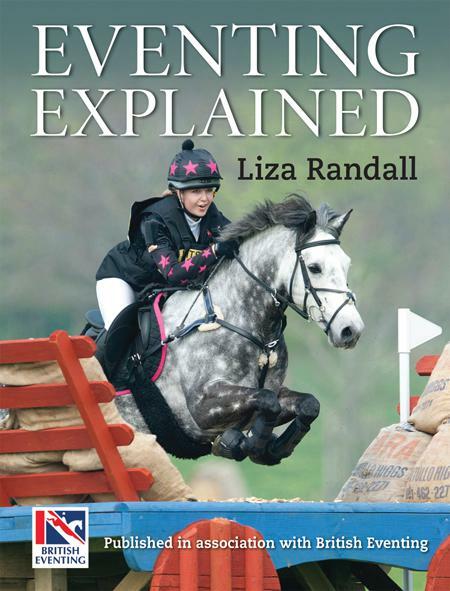 Eventing Explained will be launched at the Mitsubishi Motors Badminton Horse Trials with special book-signing events attended by top international riders and the author, Liza Randall, on the British Eventing stand (no. 195). (For full details and timings check the BE website and facebook page. Signed copies will also be available to purchase from the BE stand after the launch, whilst stocks last). 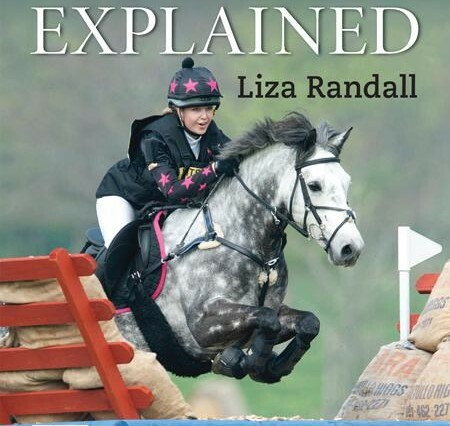 Eventing Explained is a unique, all round view of how to start Eventing for riders of all ages wanting to compete in their first affiliated Horse Trials. 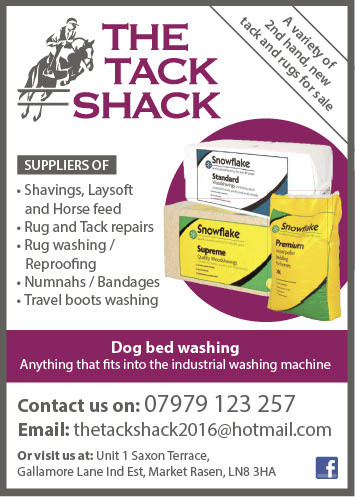 As well as being packed with top tips and exercises for riders in all three phases, it is also an ideal aid for parents or other halves of would-be event riders whose weekends will never be the same again once they hit the Eventing circuit! 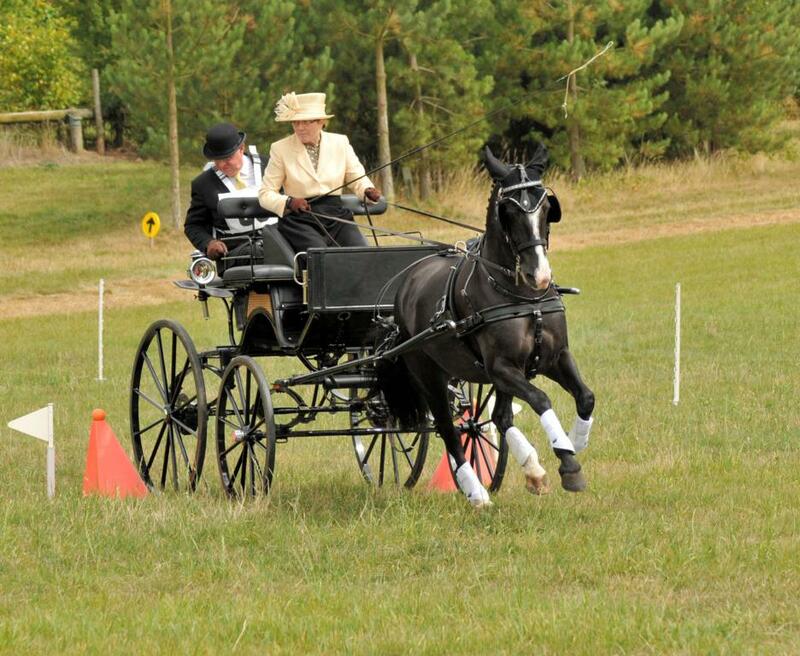 There is essential information on getting your horse fit and also sections on rider fitness and sports psychology to prepare for the event and to do your best on the day. 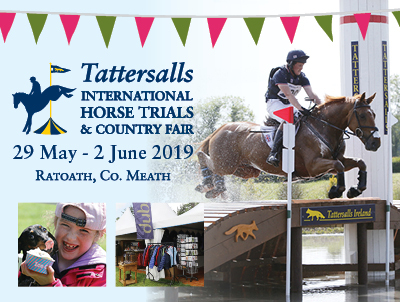 Other chapters include rider safety advice and essential rules for your first BE Horse Trials, plus a comprehensive guide to the actual day of the Event itself, including how it will run and indispensable advice on the aftercare of your horse. 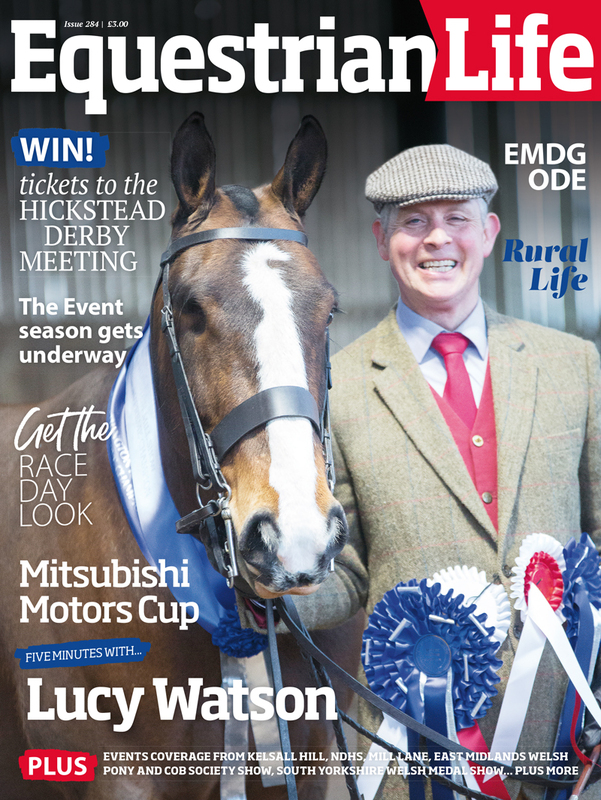 A Who’s Who section includes, amongst others, the responsibilities of the Course Designer, Builder, Secretary, Regional Coordinator and Organiser in running a Horse Trials, and how their roles are relevant to a competitor. Colour-coded so you can pick out relevant sections at a glance, Eventing Explained is the must-have guide for riders wanting to compete at BE80, BE90 and BE100 level. Eventing Explained will be launched at the Mitsubishi Motors Badminton Horse Trials on the British Eventing stand (103). 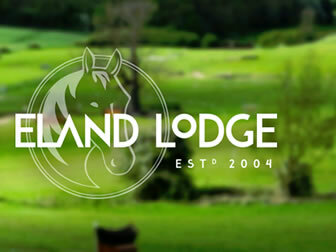 Liza Randall combines her two loves as an equestrian writer and Pilates Coach from her base in the Costwolds. Author of Pilates for Equestrians (ISBN: 978-1-905693-34-4), and former editor of British Eventing Life magazine, Liza has a passion for Eventing, whether watching or competing. 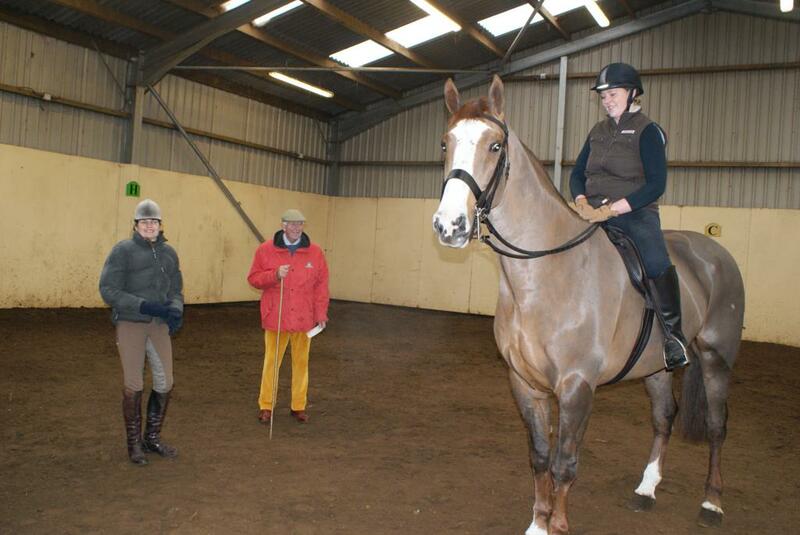 Liza is an advocate of classes being available to riders of all abilities, and worked with British Eventing when the BE80 Training series was launched. As an Equestrian Pilates Coach, Liza trains amateur and professional riders alike, teaching the recruitment of core muscles to develop balance, strength and coordination to improve a rider’s position and flexibility in the saddle. 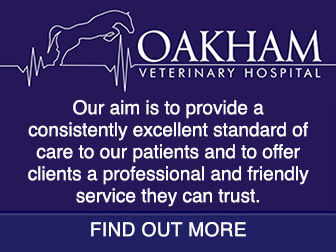 She also specialises in helping riders’ regain core strength and muscle condition following injury.